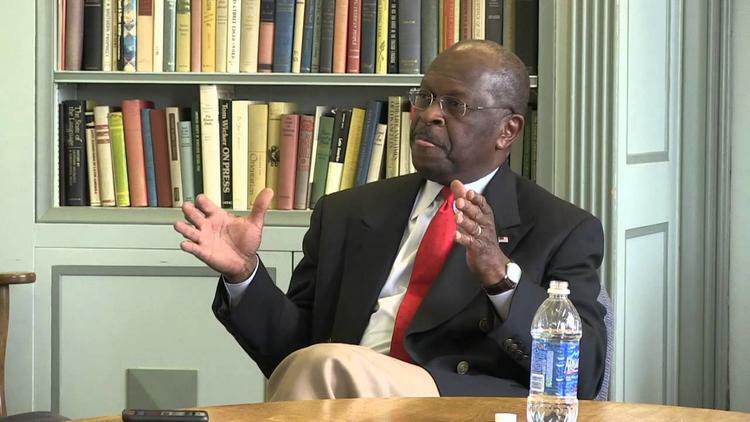 Herman Cain more or less admits that he has no idea what he would have done about the Libyan Revolution and no idea whether his criticisms of Obama on the conduct of the Libya War are well grounded or not. Cain keeps saying he’d have others do an assessment for him, but our experience with W. made us suspicious of a candidate who promises he’ll surround himself with knowledgeable people. It turns out that if you are ignorant on a wide range of important subjects, you can’t actually tell when you’re being given bad advice or who the better experts are. There is no substitution for an individual’s knowledge and discernment.